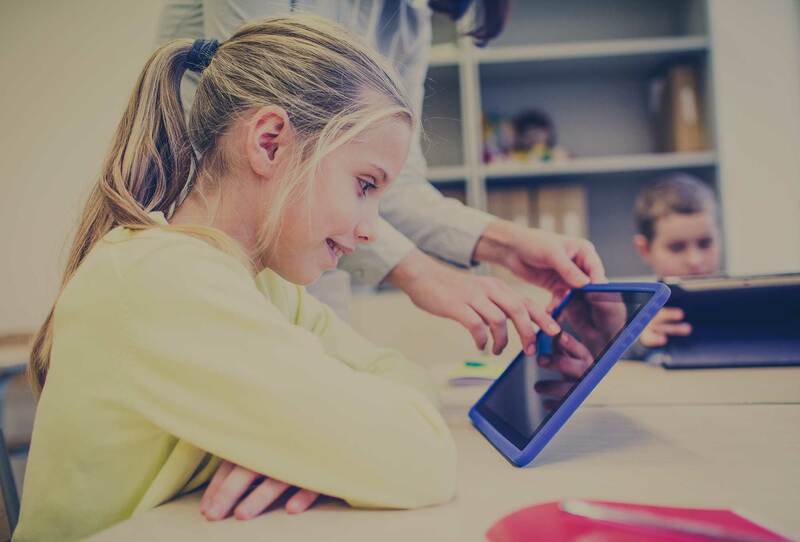 School districts are finding an increasing amount of technology and services available to them to improve performance, for both their students and their faculty. Utilizing data analytics tools allows schools to notice trends among students, whether its behavior, test scores, absences, etc. Picking up on these trends allows early intervention of school faculty and parents to avoid the issues becoming greater. Using big-data to create meaningful insights can help back up decisions made by administrators and school districts whether it's policy change, new objectives, or budget allocation. No matter what it is, the benefits reach students, faculty, administration, and even the parents. However, to reap the benefits of big data, schools must invest in technology, from analytics software to infrastructure, followed by thorough training for faculty on how to utilize it. Bottom line, utilizing big data is a win-win for all involved. The first step of the scientific method is to state your problem, what are you trying to do or what is the problem you’re trying to solve? Once you have this answer, you can look at the variety of cloud based tools to help you store, manage, and extract data accurately and efficiently. Suggested Reading: "How Schools Can Use Mobile Devices to Lower Costs While Improving Results [Infographic]"
How about identifying at-risk students? If you’re goal is to improve graduation rates, then you naturally want to think of all of the factors that impact graduation whether that be attendance, grades, or behavior. You can securely gather data on students of the aforementioned factors and analyze the patterns and their effect on graduation rates. Schools can take the data and compare it to previous year’s data to get a maximum benefit and determine what predictors are the most influential on graduation rates. School’s then have the ability to focus on the solution to their problem, flagging at-risk kids from the given data for early intervention. If teachers are taught how to use the data properly, they can securely look at full profiles of students with demographic information, attendance, grades, behavior reports, and even health data together. This collective pool of data enables them to better understand each student in the classroom and allows more accurate communication with parents using real time data about their children at parent teacher conferences. Collectively identifying low test scores in a group of students is critical information, but how much better is it to see a correlating pattern of low test scores with absences, corrective behavior issues, demographics, or even health conditions? Suggested Reading: "How slow is Too Slow? K-12 School Wi-Fi Performance Stats [New Data]"
Teachers and schools can take a better approach at solving the problem of low test scores if they understand the contributing factors. We love patterns and trends today, but who has the time to analyze thousands of students’ data to figure out which kids are less likely to graduate? Utilizing big data analytics software can give schools the ability to cater to the needs of their students without the headache and increased workload on faculty and staff. If you have any questions about how your school can leverage big-data to increase the user experience and drive smarter decisions, please contact us here.